Sandra Bullock may have been in Cloud 9 right now, since almost all categories that she's been nominated with have won her awards for the night. No male counterpart has done the same feat, although Justin Timberlake came second with three awards. That's just the main digest of the recently concluded People's Choice Awards 2014. 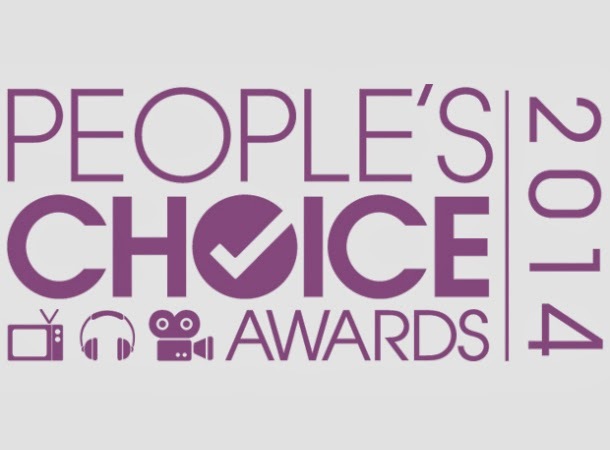 The People's Choice Awards 2014, on it's 40th year, was held at the Nokia Theatre in Los Angeles, California on January 8, 2014 and wa aired live on CBS at 9:00 PM EST. The show was hosted by Beth Behrs and Kat Dennings. Here are the complete list of winners of the 40th People's Choice Awards (2014). Did you favorites made it? Make sure to support and vote for them on the next People's Choice Awards next year.